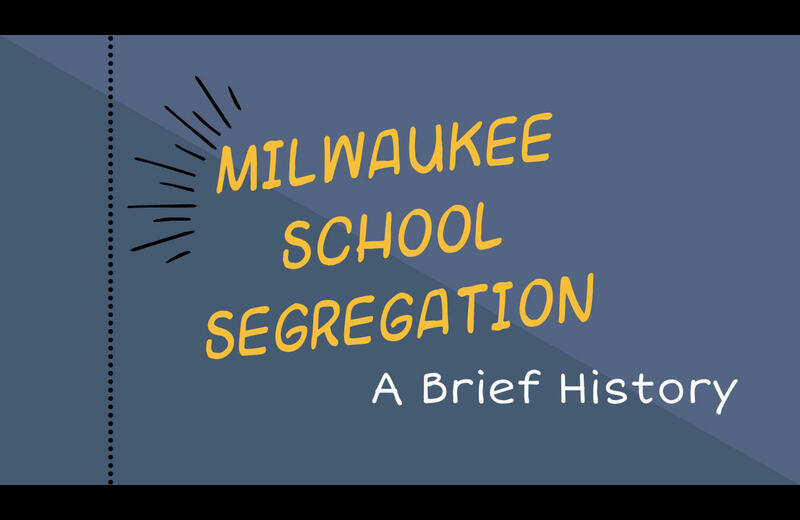 "After a somewhat promising period in the 1980s, of a seeming diminution of segregation in schools, in the 1990s we see a re-segregation of Milwaukee’s schools," says researcher Marc Levine. 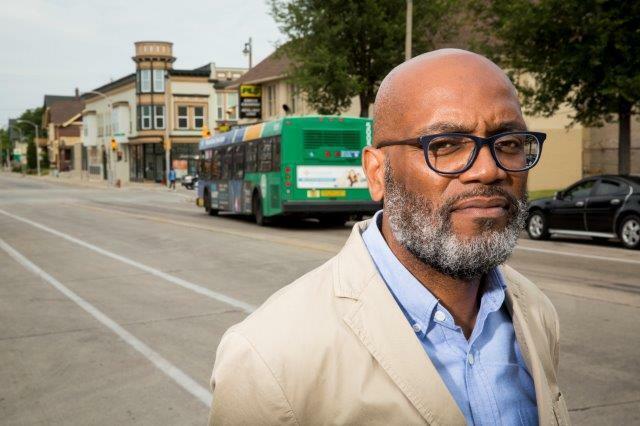 "Today, metro Milwaukee has the highest rate of black students attending 90 percent minority schools of any metro area in the country – slightly higher than Detroit, and Chicago and New York," Levine adds. Metro Milwaukee has a segregation problem -- not least, within area schools. Over time, racial lines have been created here, dividing the area into distinct black, white and Latino neighborhoods.